Our business matchmaking service Expo Matching takes out the pain of pre-event planning for your attendees. Match + Meet to bring your audience together through effective meetings and gain unique customer insight on your event as a result! "Very useful matchmaking solution to find and connect with new companies"
"In order to build up sustainable and successful partnership you need first of all to prepare the basis for it. 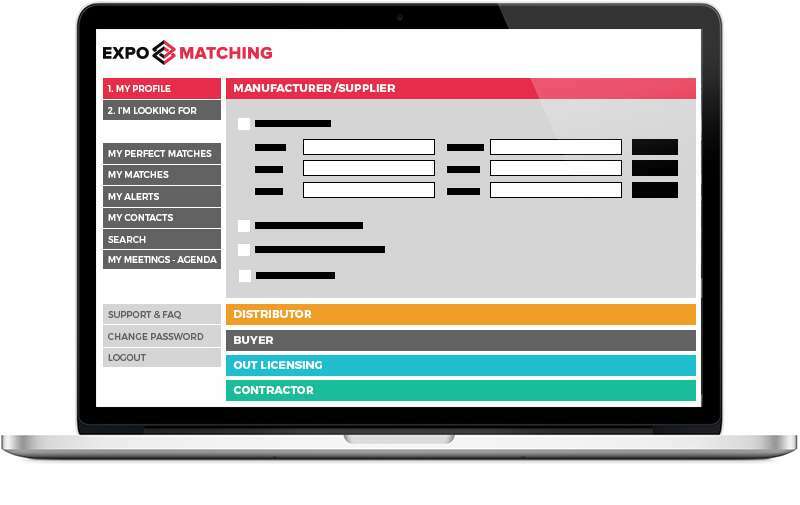 The matchmaking platform gives this chance to select / be selected among the companies corresponding to the certain, relevant for a single company, criteria." Dr. Mack Payravi – President, Canadian International Pharma Corp.
"Our experiences with expomatching are promising and very helpful for us! Expomatching.com is a smart and individually-tailored solution to find a perfect business partner." "Thanks for the great job of creating the Live Pharma Connect, managing the customer services and being so helpful during the three days of the exhibition in managing my meetings, and even bringing more clients to me. It was the best opportunity to have fruitful meetings with other companies." "I used Expo matching and scheduled meetings via the tool. Very good and helpful to connect people during an event!" We customize Expo Matching according to your event’s categories and subcategories. 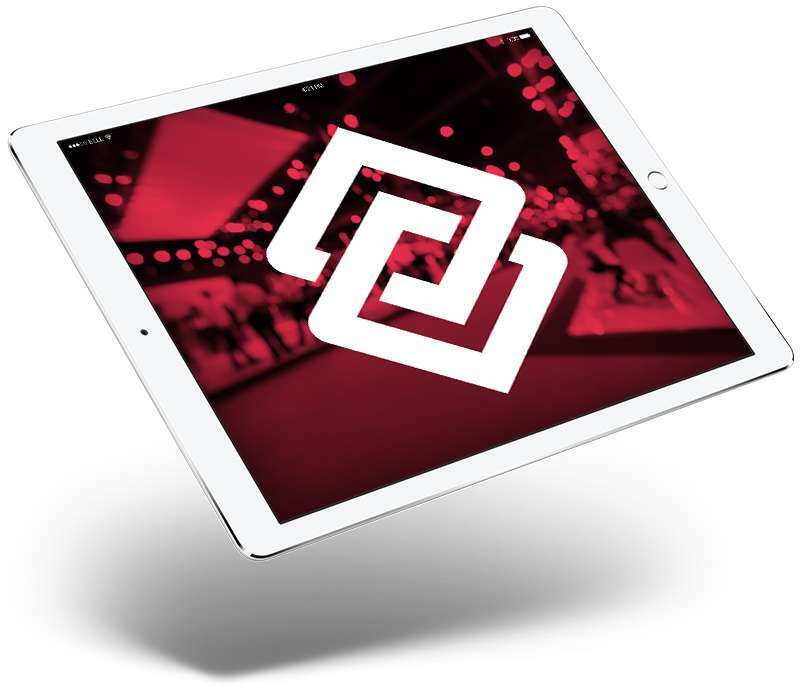 Our team will support your attendees and your team before, during and after the exhibition. Improve your event analytics and deepen your customer insight. © Copyright 2015-2018 | All rights reserved | gomed2med B.V.